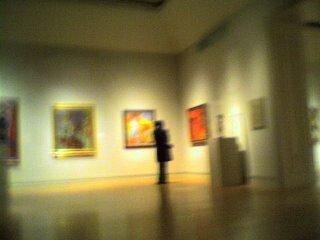 Went to LACMA with friends on sunday after a nice breakfast. We got there a bit late, but it was open until 8pm which was nice – not very crowded either. We didn’t choose to see the special Magritte exhibition which cost $17.00. I was able to gaze at quite a few amazing works – unfortunately I didn’t see any Agnes Martin or Wallace Berman.